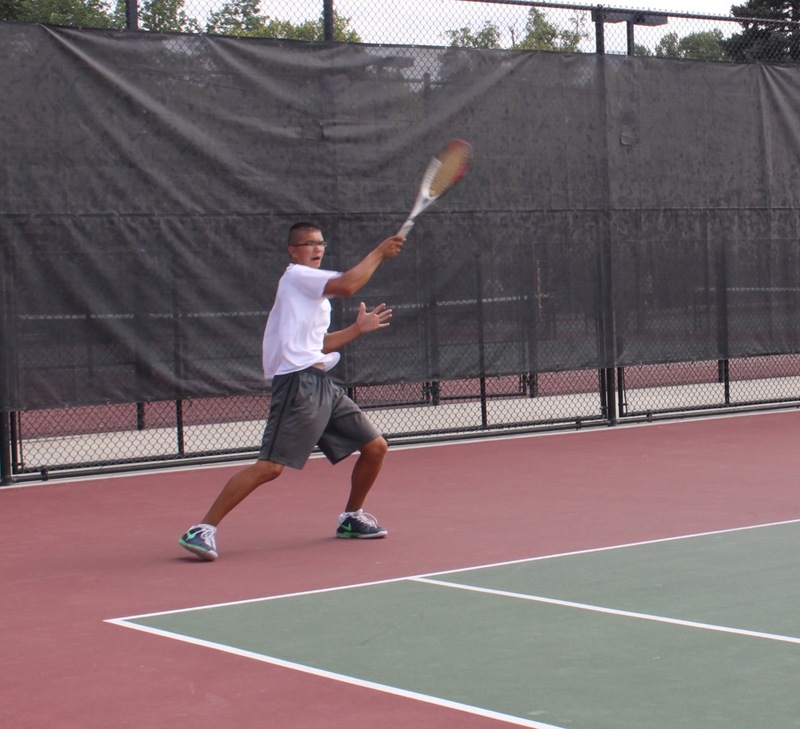 Azat Hankuliyev of Salt Lake City, UT, will join the Utes in the fall of 2015. Salt Lake City, UT – Head men’s tennis coach Roeland Brateanu is proud to announce the commitment of Salt Lake City’s Azat Hankuliyev. Hankuliyev, a 3-star recruit, will join the Utes in the fall of 2015. 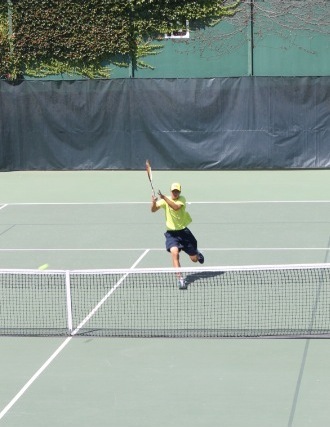 Born and raised in Turkmenistan, Hankuliyev started playing tennis at age 7 and moved to Salt Lake City, Utah at age 9, where he trained at the Liberty Park Tennis Center mainly under tutelage of Debbie Robb. He has reached as high No. 130 in the nation and No. 2 in the state of Utah. In January 2014 Hankuliyev won the Intermountain Winter Masters in the 16 and under age division. Hankuliyev is currently attending American Preparatory Academy in West Valley, Utah. He enjoys playing basketball, bowling and hiking and wants to obtain a masters degree in business. His dad, Kakabay, and mom, Gozel, both earned their PhD’s in petroleum engineering. His sister, Anya, attended the University of Utah for 1 year and is currently a senior at Westminster College, earning a bachelor’s degree in accounting. Hankuliyev joins a great recruiting class for the Utes and becomes the 5th player this year to commit to the program, joining Freddie McGeehan, David Micevski, Dan Little and Joe Woolley. This entry was posted in Recruiting News and tagged Azat Hankuliyev, Roeland Brateanu, Utah Utes. Bookmark the permalink.